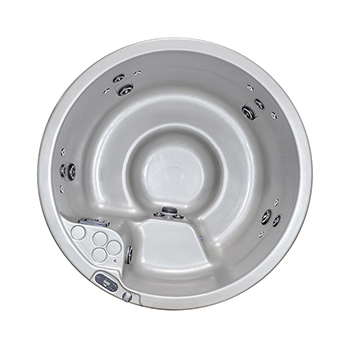 Viking Spa’s innovative spirit has brought to the spa industry many advancements that remain consumer-desired exclusives. 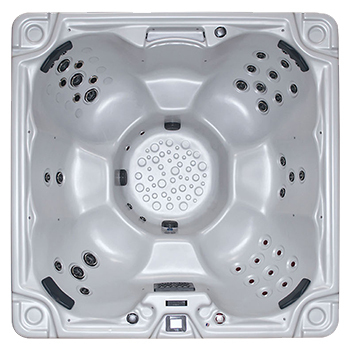 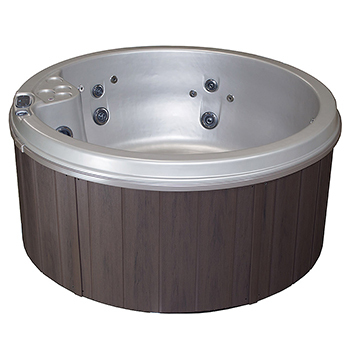 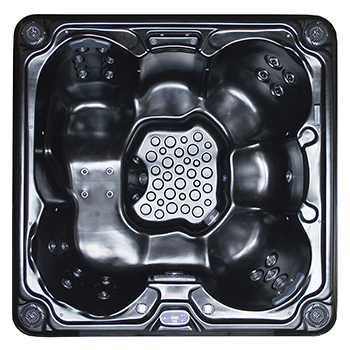 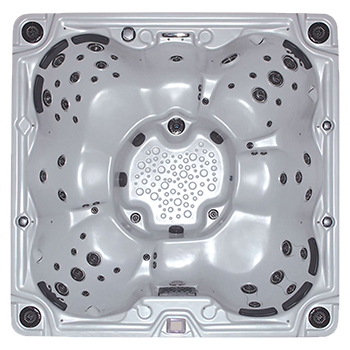 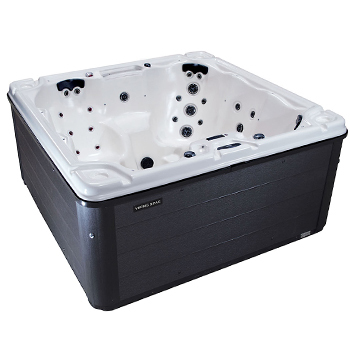 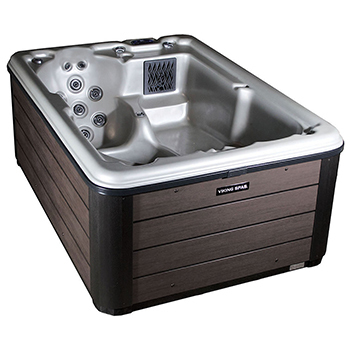 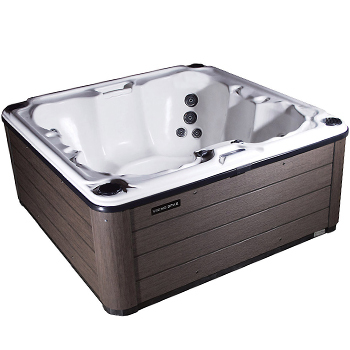 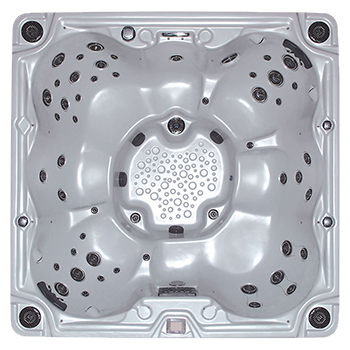 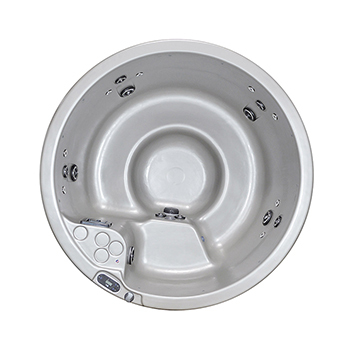 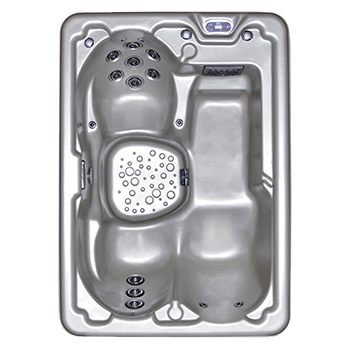 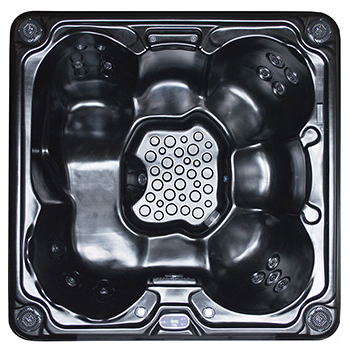 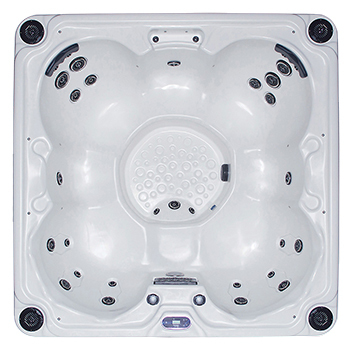 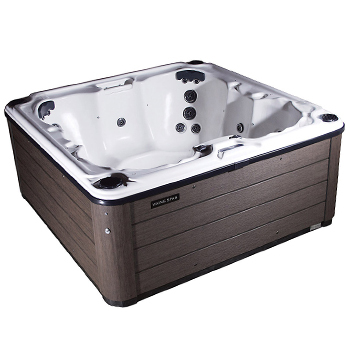 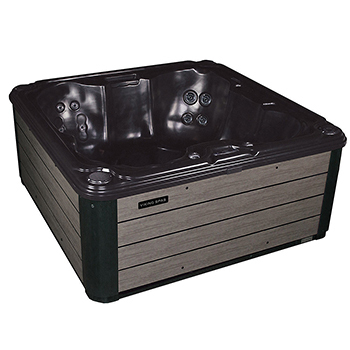 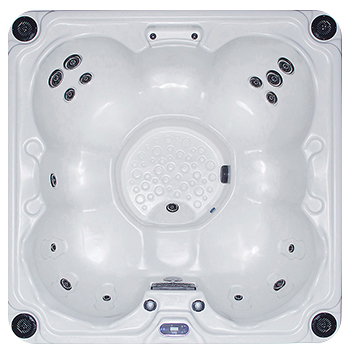 From the SOFT-TOUCH slip-resistant satin surface to our unequaled air and vibration therapy options, Viking hot tubs continue to be at the forefront of hot tub technology and comfort. 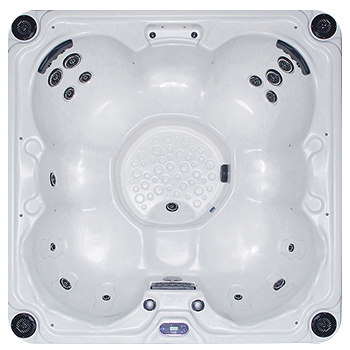 Your family’s safety and health are important to you, and it is also important to those who create the Viking spas. 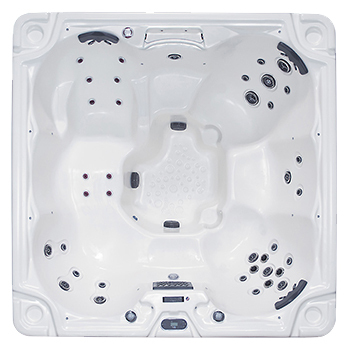 People, no matter where they live, still desire the same thing … the safest, highest-quality product for the best price. That’s what you’ll get from this hot tub company, and Mountain Leisure Hot Tubs is ready to get you a new hot tub from this innovative company. 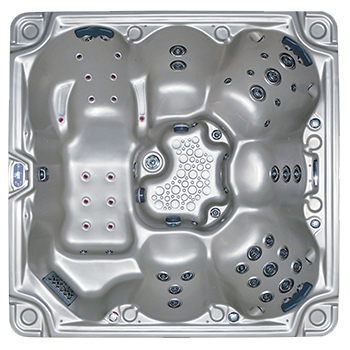 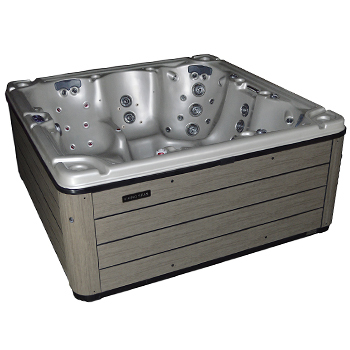 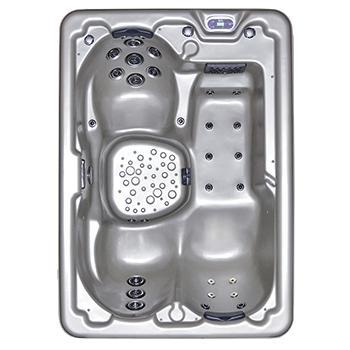 Contact us today to get the process started and find out your options in small and big hot tubs from Viking Spas! 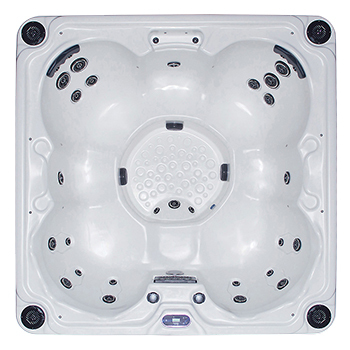 Size: 92" x 92" x 39"
Size: 86" x 86" x 39"
Size: 78" x 78" x 34"
Size: 60" x 84" x 34"